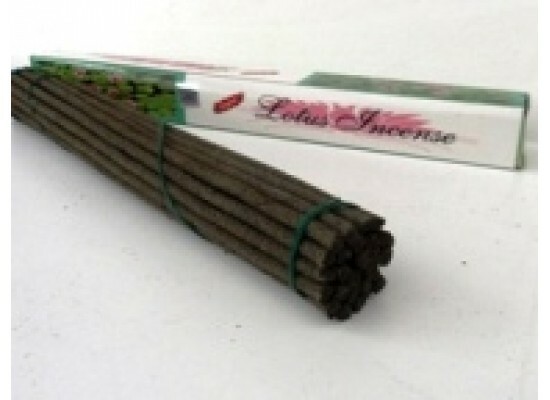 Lotus traditional Tibetan Incense is hand prepared from highly flavoured medicinal herbs and other precious substances. This rich high quality incense is totally free of choking camphor and is non-toxic. It is used for Puja offering and purification, and is also an airfreshner. Approximately 25 sticks per pack.